Ben’s first published book. 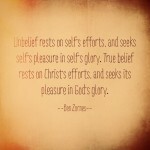 11 meditations on the fruit of the Spirit found in Galatians 5:22-23. 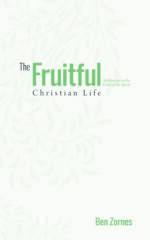 A collection of 11 meditations on the Fruit of the Spirit! This would be a wonderful way to get to know what I’m most passionate about: experiential Christianity that is grounded firmly upon the truth of the Word of God. If we are truly born of God, He will produce His nature within us. It would be helpful to our souls to know what His nature looks like, biblically.